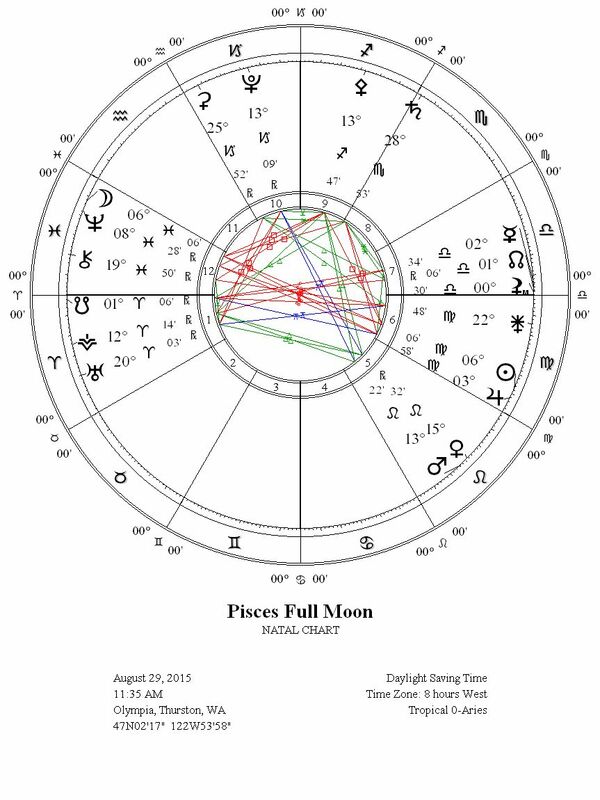 The Full Moon in Pisces on August 29, 2015 is full of passion and heralds the coming eclipse season, for the New Moon to follow is a Solar Eclipse in Virgo. It is also a Super Moon, and the first Full Moon classified as a Super Moon this year. Super Moon is a term coined by astrologer Richard Nolle for either New or Full Moons occurring at the Moon’s perigee, when the Moon comes closest to Earth in orbit (Nolle defined a Super Moon as occurring within 90% of the Moon’s closest orbit to Earth). Super Moons have been measured to have a greater impact on tides, and likewise our emotional tides will overflow as we will be at the culmination of the current lunar cycle that began with the New Moon conjunct Venus retrograde, at the time of a new cycle between Venus and the Sun. This Pisces Super Moon is straight up loaded, with Jupiter in Virgo conjunct the Sun, Neptune in Pisces conjunct the Moon, Mercury in Libra conjunct the North Node of the Moon, and Mars conjunct Venus retrograde in Leo. We are at the dawn of a new sense of Venus in our lives, as she has arisen from the underworld and settled into a new phase of her retrograde as a Morning Star signaling sunrise. As a result, this Pisces Full Moon will reveal to us whether or not our life path and structures currently align with our Venusian rebirth of values and desires. So often we try to convince ourselves we are living a full, contented life. But there is always something pulling at our heart; ambition, restlessness, are just its shadows. And it will go on tearing at our hearts until we start to acknowledge what is missing. Jupiter is at home in Pisces, but instead finds itself in the sign of Virgo opposite the Full Moon in Pisces. Jupiter as the ruler of this Full Moon is activating a polarity of consciousness more extreme than the typical Full Moon, as the Sun will be united with Jupiter in opposition to the Moon in union with Neptune. Just like Venus being in a new cycle with the Sun, Jupiter is also now in a new cycle with the Sun, the difference being that Jupiter has been initiated into it’s new solar cycle in the sign of the Winged Maiden. As a result, Jupiter has passed through a purifying initiation administered in Virgo, giving the new Jupiter cycle an emphasis on productivity, refinement of technique, research, analysis, deepened awareness of language, and discerning vision. While many have been struggling with difficult emotions surfacing during the recent underworld period of the Venus retrograde, Jupiter’s conjunction with the Sun in Virgo can aid us in seeing through facades and the superficial, helping us envision where to focus going forward to bring us a greater sense of fulfillment aligned with our changing state of Venus. As the polarity between Virgo and Pisces has a lot to do with the reception of spirit in one form or another, in service to one’s ideal, the focus on the here and now of the Sun’s conjunction with Jupiter in Virgo is at odds with the otherworldly quality aroused by the Full Moon united with Neptune in Pisces. Neptune connects to the infinite, oceanic field and in the sign of Pisces has added imaginal emphasis on the potency of the images surrounding us and emanating from within our imagination. 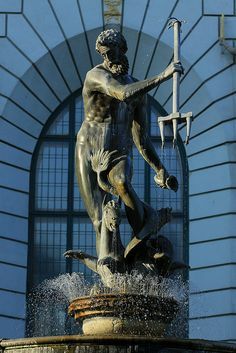 Neptune in Pisces can be like a siren’s call that leads some to crash under waves of illusion, while for others it can dissolve awareness to flow beyond the rigid confines of consensus culture. Neptune in Pisces can create storms that flood the structures we have grown accustomed to, forcing our identities to mutate and shift in creation of a new livelihood out of the dissolution of the old and outgrown. There is a balanced reception to strike between Virgo and Pisces that requires self-realization regarding the illusions of belief we have been drifting through in surrounding culture. For example, we could be under the sway of social programming from religion such as the pervasive influence of the biblical Garden of Eden leading to feelings of shame or judgmental projections. Or, perhaps we are caught up in the illusory stock market and a financial system of fabrications fabricating fabrications. Jupiter in Virgo’s reception of this Pisces Full Moon could lead to a penetrating awareness of deeper meaning in our environment, similar to our first realizations in youth of the false pretenses of authority figures, or the blatant evidence of colonial oppression in our surrounding social structures we had previously been ignorant of. While the Virgo Sun and Jupiter attunes us to the fluctuations of matter made of soul surrounding us, Neptune in Pisces being lit up with a conjoined Full Moon could tap us into another realm of soul seemingly invisible in our surrounding material world. 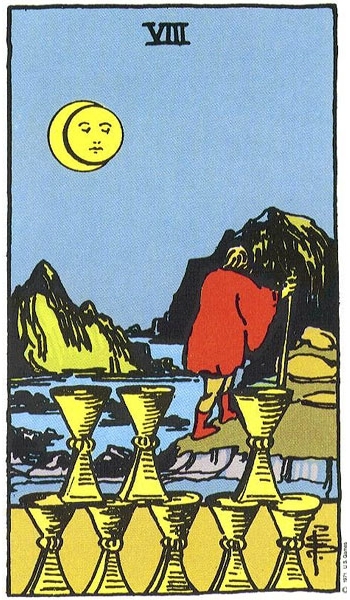 It feels important to put the emphasis on grounding the insights that arise in the here and now at this Full Moon, and opening ourselves to an unveiling of what aspects of our recent attachments are illusory and which hold a solid foundation for us. There are real fireworks to this Pisces Full Moon, as Mars is applying to a conjunction with Venus Retrograde and creating a heated underlying energy. We are a week away from Venus stationing direct, and so the arrival of Mars in Leo to unite with Venus amplifies all of the issues we have been experiencing during this Venus retrograde. Relationships could become a battleground if we are unable to give space for the transformation of each partner engaged in the dance. As transiting Venus retrograde is ruling the transiting North Node of the Moon in Libra, there is an overall emphasis on re-calibrating and re-aligning our relationship dynamics in order for each partner to feel empowered to act and speak authentically. We need to speak our mind and have our needs met, yet we also will need to be open to the changes our various partners in our various relationships are going through, and avoid attempting to manipulate or control things in order to stave off the necessary mutation. The Mars conjunction with Venus retrograde in Leo also brings a call to take courage in taking bold steps in asserting yourself in line with the Venus retrograde shiftings experienced in the past month. We will be receiving a visionary lift at this Full Moon from asteroid goddesses, as Pallas Athena in Sagittarius and Vesta retrograde in Aries will be forming a Grand Fire Trine with the conjunction of Mars and Venus retrograde in Leo. There is devotion found here to an essential aspect of self uncovered by the Venus retrograde, and Pallas Athena in Sagittarius can creatively visualize the next steps to take and wants to lead us into direct action forward. As there are numerous protest movements building around numerous social justice issues, this Grand Fire Trine also feels auspicious for pinpointing and following through with strategies that inspire others to join the movement. Since Jupiter and the Sun aligned in Virgo are plugged into Mercury, it is further vital to realize that Mercury is conjunct the North Node of the Moon in Libra at the time of this Full Moon in Pisces. These aspects pull our perception and discernment strongly into the realm of our relationships, both our interpersonal relationships and dynamics within the collective. Our needs in our most intimate relationships will become obvious and demand attention and expression, and we will need to balance this desire with the same desire arising in our partner. As Libra also relates to justice, issues related to oppression such as sexism and racism will become even further amplified in the collective with tensions rising between those with opposing viewpoints. It is wise to bring full attention to issues arising within relationships at this Full Moon with Mercury conjunct the North Node of the Moon in Libra, for at this time Mercury has also entered its retrograde shadow zone in the sign of the scales. Mercury will be in its retrograde shadow zone for approximately a month, first stationing retrograde on September 17 around 16 degrees of Libra, entering the heart of the Sun on September 30 around 8 degrees Libra, stationing direct on October 9 around 1 degree of Libra, and finally exiting the retrograde shadow zone around October 24, 2015. This Libran retrograde of Mercury could deepen our relational dynamics and solidify the changes we are beginning to embody from the rebirth of Venus we are now experiencing, but this is a potential outcome that will require cultivation of self-reflection, communication, and listening skills. If our relationships are badly out of balance at this time, the Mercury retrograde could highlight greater degrees of miscommunication instead of penetrating insight. 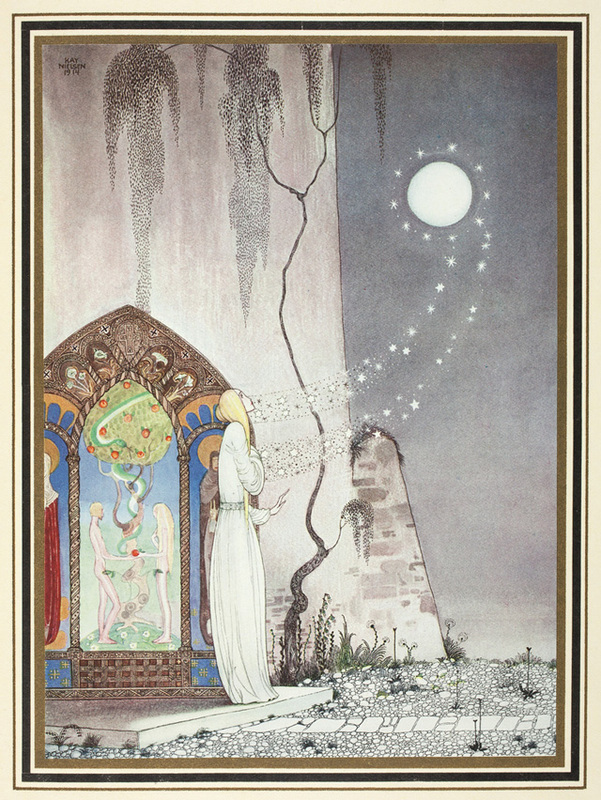 As a result the issues arising at this Full Moon are vital to reflect upon going forward into September and October. Making the alignment of Mercury with the North Node even more potent is the fact that Black Moon Lilith has also recently entered Libra through its mean calculation, and so is conjunct both. The true node of Black Moon Lilith has previously entered Libra so this is not a completely new phenomenon, but the true node calculation of the actual location of Black Moon Lilith oscillates widely from day to day, and so many astrologers prefer to use the steady, ever progressing forward average calculation of the movement of Black Moon Lilith. From this perspective, this Pisces Full Moon brings an important ingress of this mean node of Black Moon Lilith into Libra at the same time that Mercury and the North Node of the Moon are also residing there. Black Moon Lilith brings an added value of what aspects of our Self have previously felt judged, shamed, and even persecuted to such an extent that we have ostracized them in exile away from the personality we take into our daily interactions. This Full Moon can also therefore shine light on the aspects of our Self we have formerly embodied only at times of complete trust and intimacy, helping us realize it is not only possible but necessary for us to begin to embody these qualities in our mundane, moment to moment interactions in daily life. Beneath the waves, deep within the labyrinth of images and constructs, lies a revelatory truth- we have always existed in this structure, but we are now only discovering it. When pursued consciously, this phase involves a quest to map invisible walls of reality, to find the subtle structures which guide human life . . . 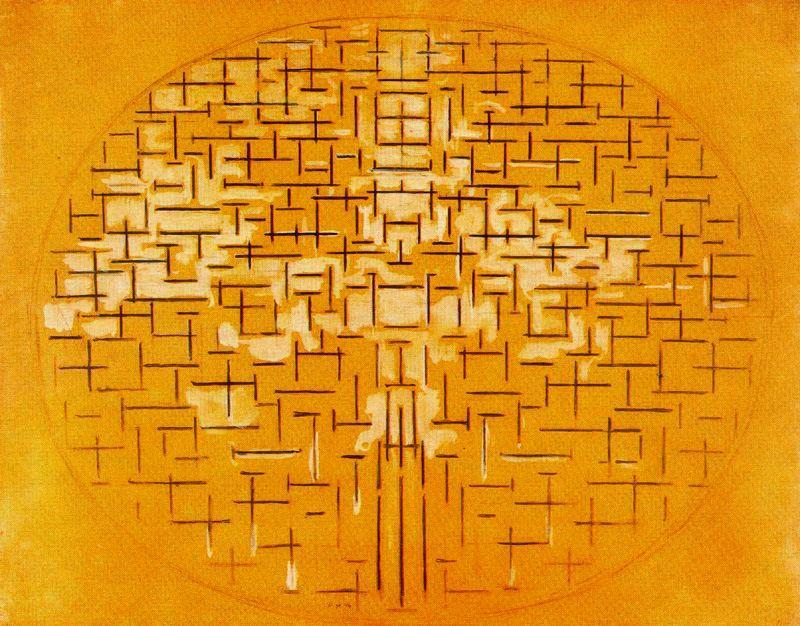 The discovery of the labyrinth also brings with it the question of its maker, initiating a confrontation with the Demiurgos of the reality structure in question. On a personal level, it is the discovery of our unconscious, and the Maker we find is none other than ourselves . . . The successful confrontation with the demonized demiurgos leads to an internalization of its power. In discovering that it was none other than a portion of ourselves which erected this reality, we gain the power to build as we see fit, with what materials we have assembled. The maze is ours to re-create, our soul the architect. Yet sometimes the tortuous labyrinth holds within its secret heart a wisdom we did not expect. Its being is no abomination, but exactly as it should be. The realization transforms the structure itself from a prison to a palace. Liberation is achieved here through insight alone. The Full Moon in Pisces conjunct Neptune, opposite Jupiter in Virgo conjunct the Sun, is a culminating point of realization that leads us into a waning lunar cycle tapped into the vortex of the coming Solar Eclipse in Virgo. We find ourselves in the atmosphere of Venus retrograde reborn as a Morning Star, united with Mars in full morning glory. We are at a time in which the old and familiar is being eclipsed with finality by guiding lights arising out of darkness on the horizon, as from within prescient, visionary urges are instinctually helping us find our path on the earth at our feet. Open yourself to the immense beauty of this large, glowing, radiant Moon in Pisces, and the one cherished life you are living. Gray + Austin = MAGIC! appreciate your work very much. Thank you for giving this Pisces decan 1/Saturn soul hope in the ability to move beyond former boundaries into a world uncorrupted by assumptions. I have been working toward this end for two years now. Yes it is taking me a long time to do this but l am beginning to understand and take responsibility for my own self -inflicted corruption. I appreciate very much your understanding the of the current and the exactitude with which your writing is very often, balm for the wound. Wishing you abundance and every joy.